Pauline Rohdich is an Advanced RTT Clinical Hypnotherapist, Spiritual Life Coach, Happy For No Reason Trainer, Yoga & Meditation Teacher. 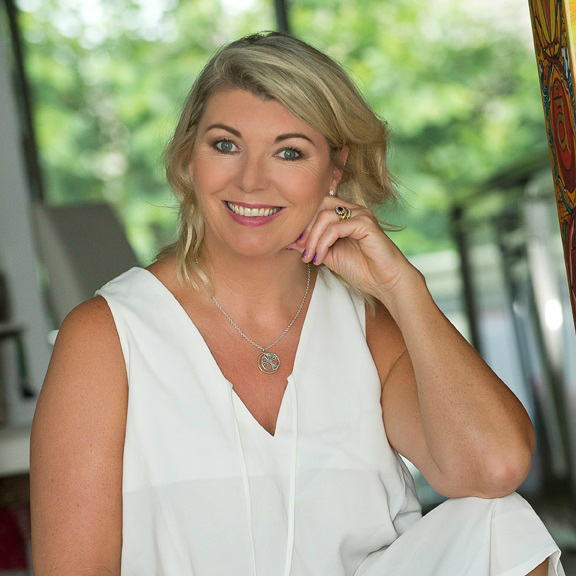 Pauline is the creator of Just Pause, a personal development business with a mission to remind you that you have the power to change your life and improve your happiness. She works from her home in Galway, where she has her own yoga studio and private therapy practice and thanks to technology, she can facilitate clients from around the world. Recently, Pauline has trained with Marci Shimoff as a Happy For No Reason Trainer, teaching the principles of becoming happy from the inside out. Additionally, she runs workshops and retreats and speaks to corporate groups on the power of the mind and the importance of self-love and inner peace.